Mr. Schreibstein concentrates his practice in the areas of real estate transactions, hotel acquisitions, estate planning, and commercial transactions. He represents clients in a wide variety of businesses, including the hospitality industry, the health and fitness industry and the automobile industry. Mr. Schreibstein is recognized by Martindale-Hubbell as an AV rated attorney. 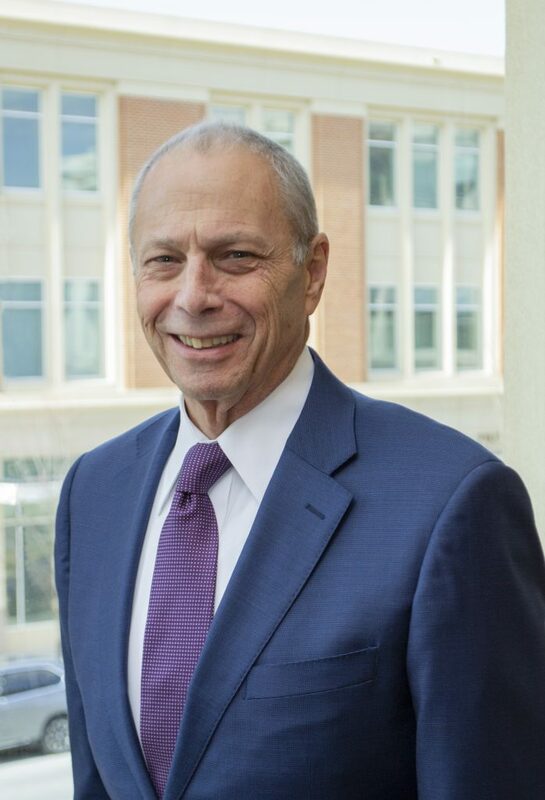 Mr. Schreibstein has been active in the Howard County Jewish community for years and has served on the Board and as President of the Jewish Federation of Howard County.